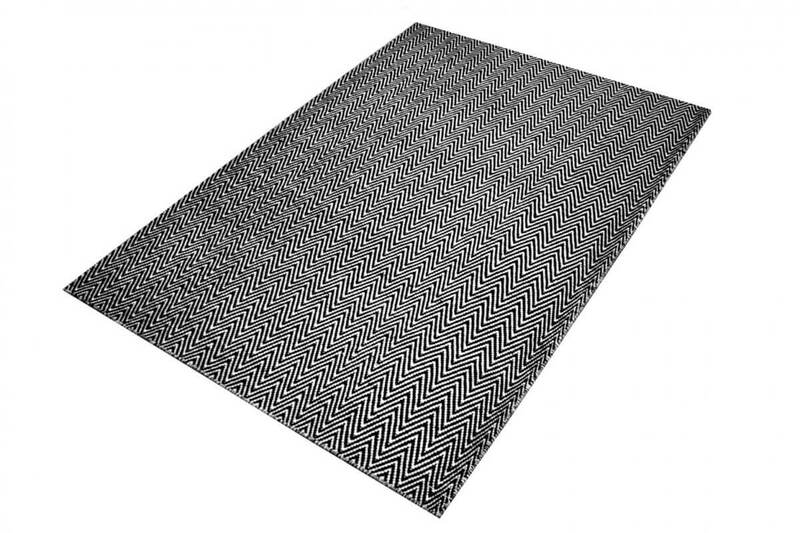 Zen is a Chevron design rug in muted colour palette black and Grey. 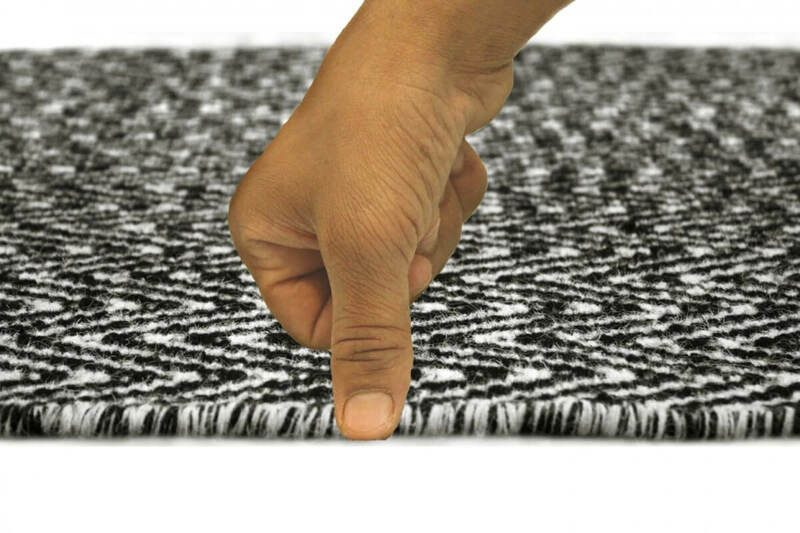 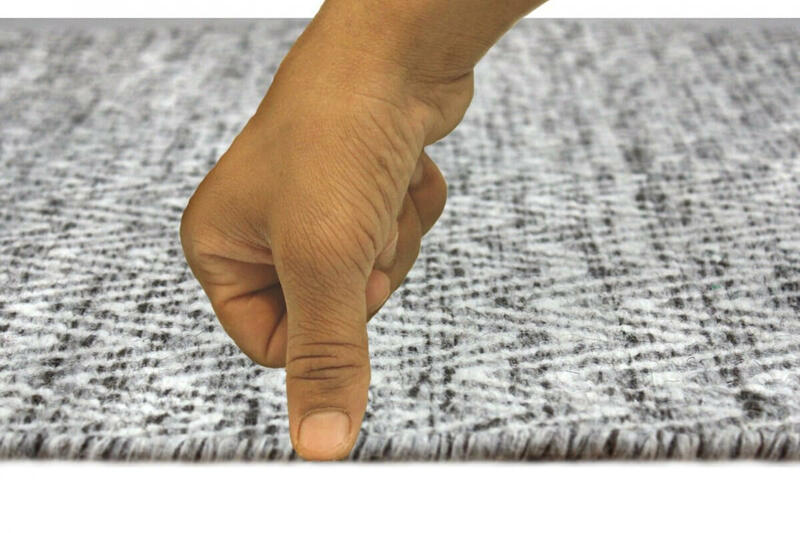 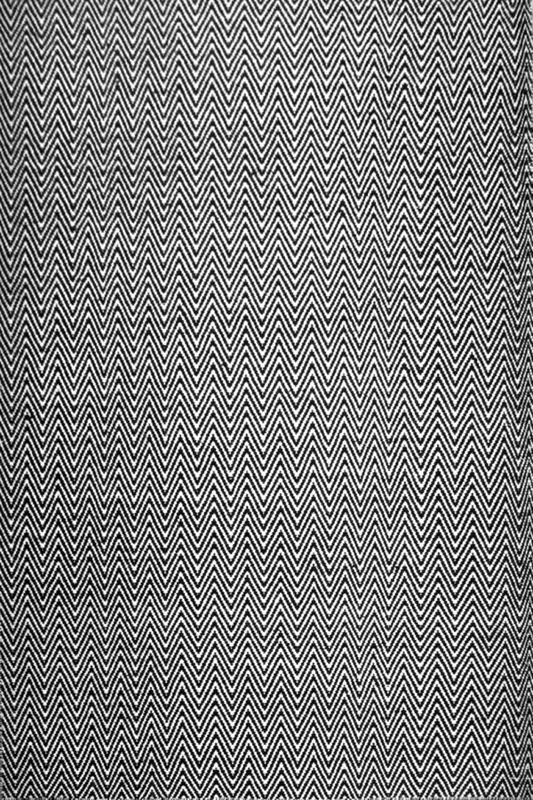 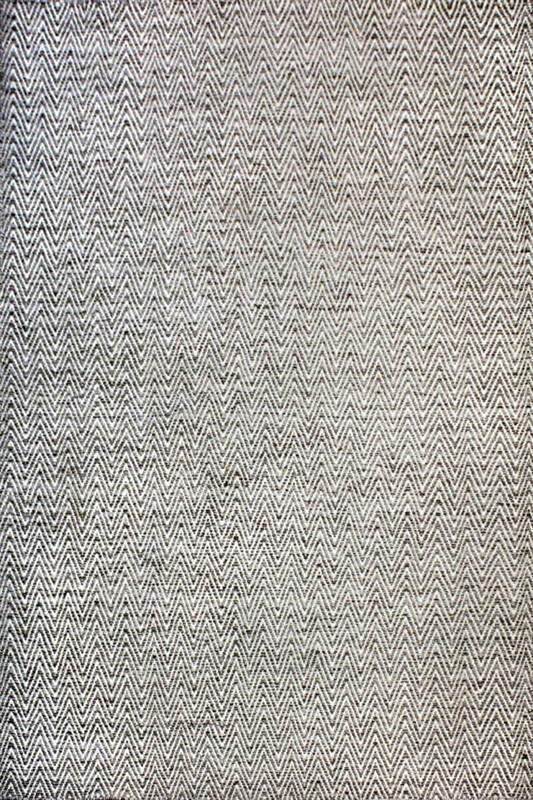 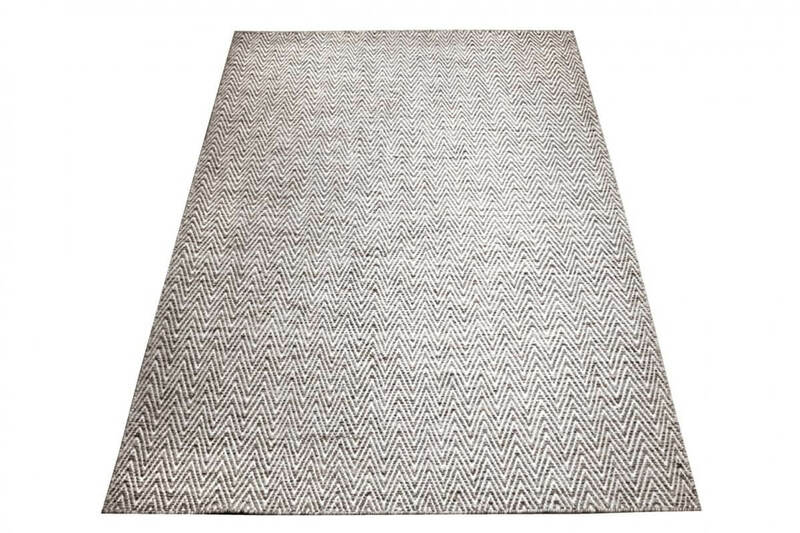 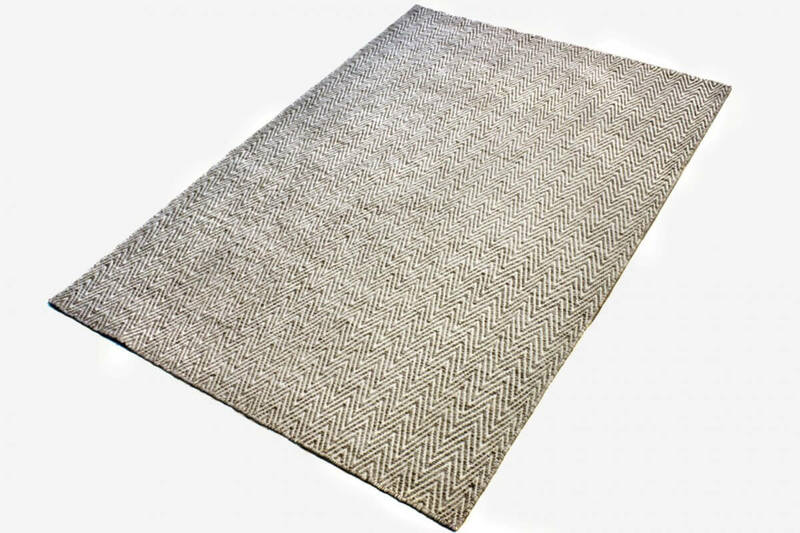 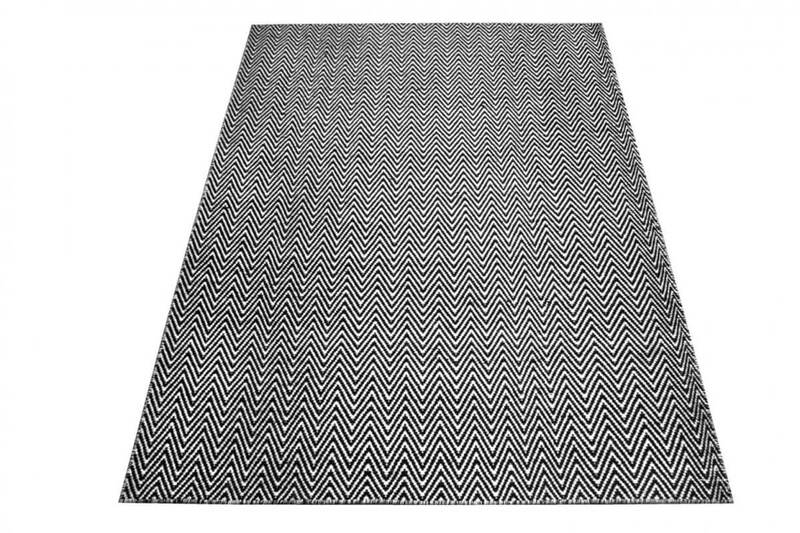 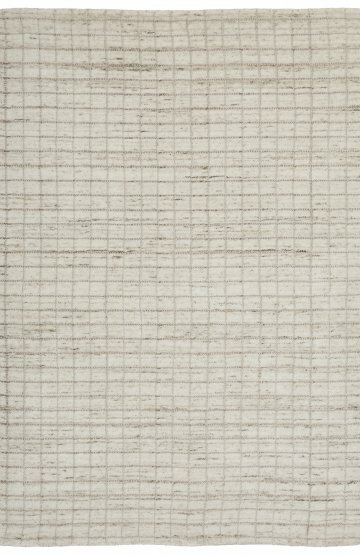 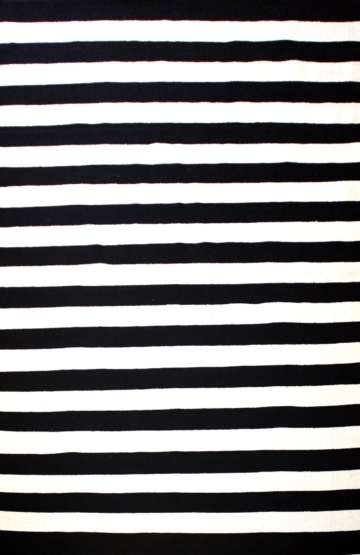 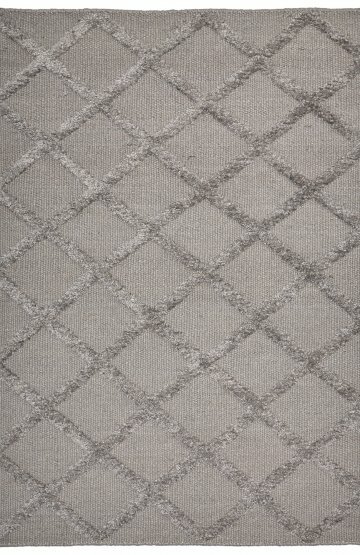 This hand woven wool rug is highly fashionable and ideal for those who seek the latest trends in floor rugs. 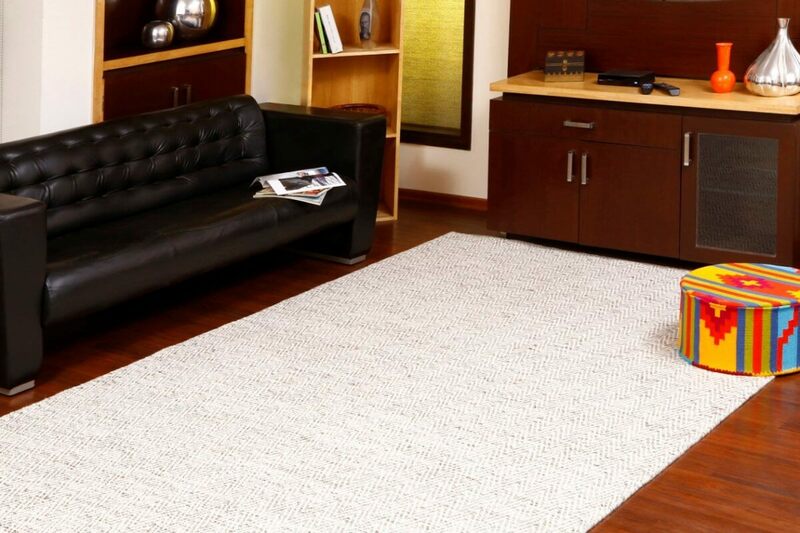 It is easy to maintain, high quality and you’ll enjoy the comfort and warmth of Zen under your feet.